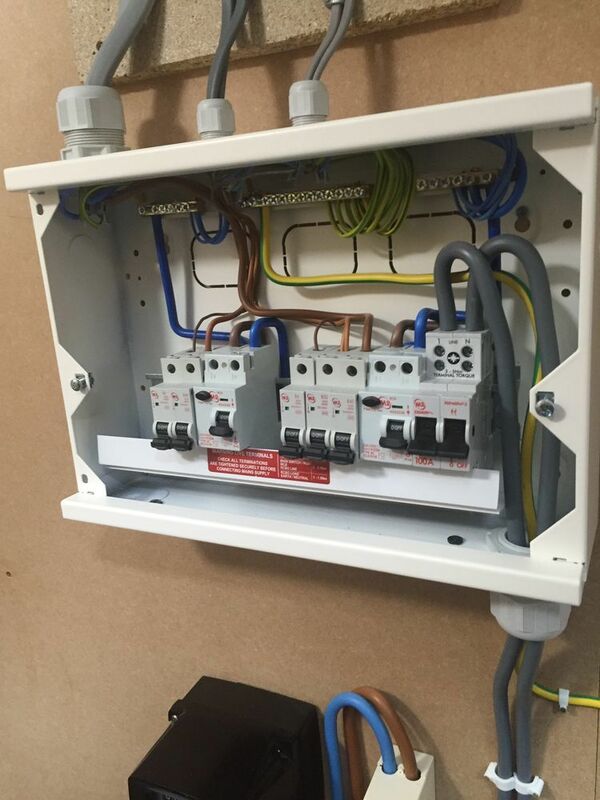 Invite West Electrical Services to provide you with a quote and enjoy all the benefits of posting a job on MyBuilder. 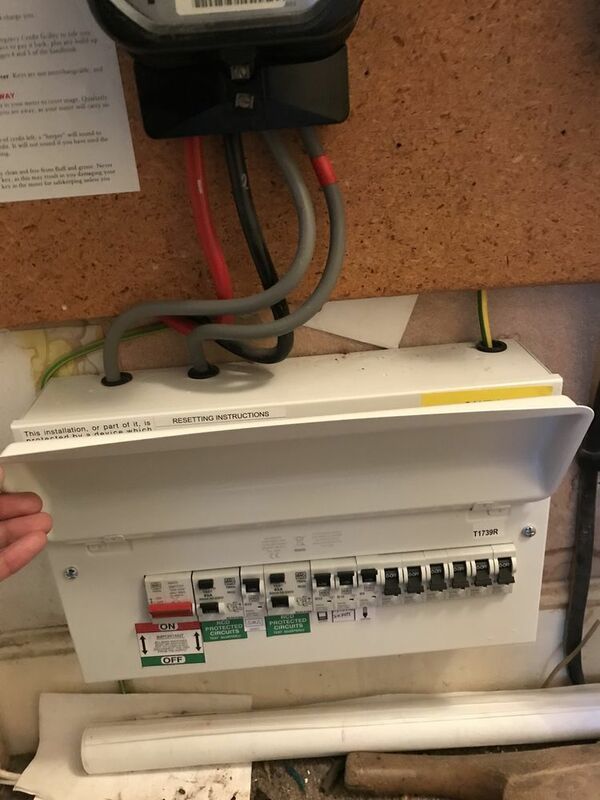 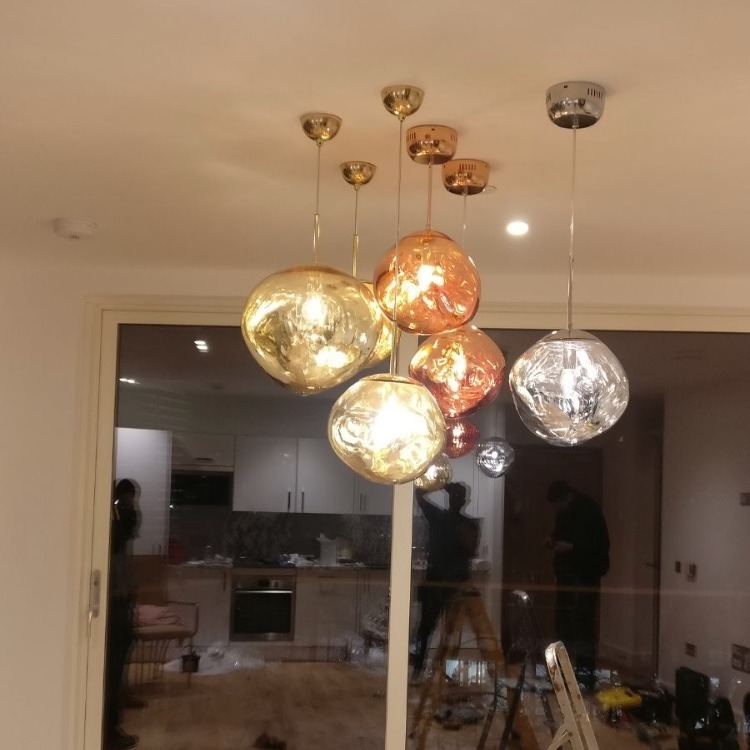 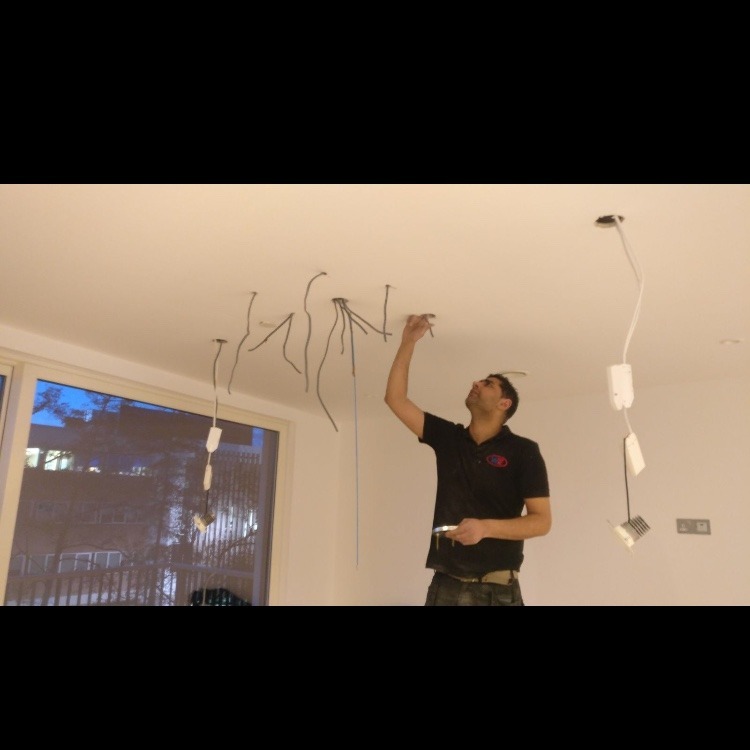 West Electrical Services has been serving London, Slough,Oxford and Reading since 2015. 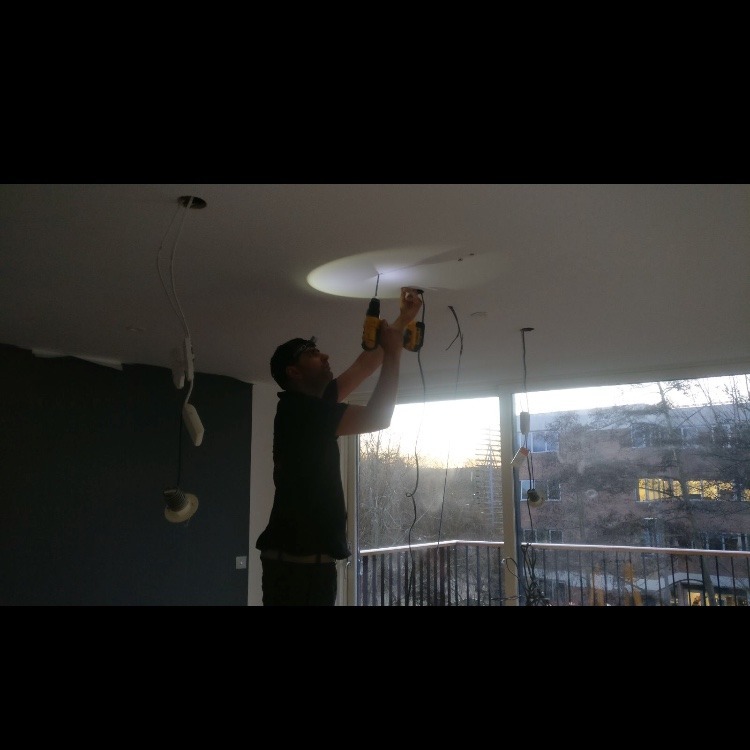 Registered with Napit competant person scheme. 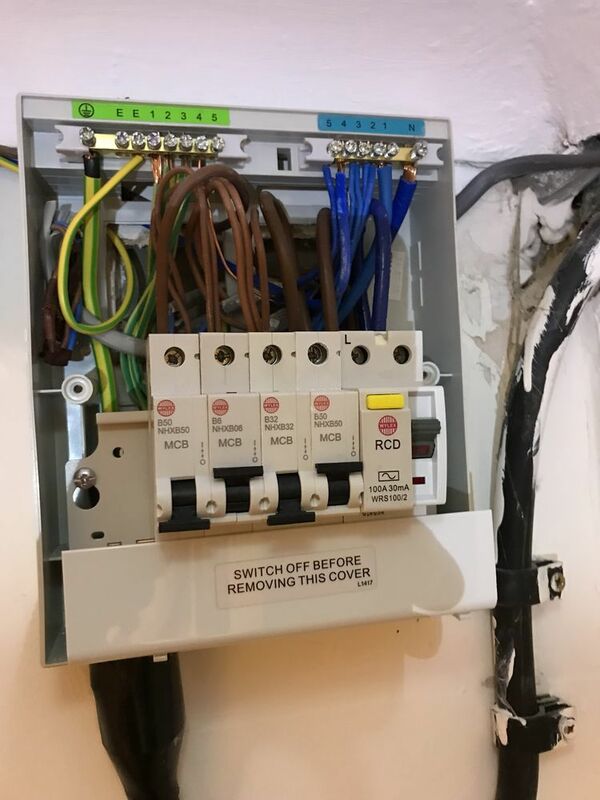 We offer 24/7/365 emergency electrical call out service and cover all domestic installation and certifications.